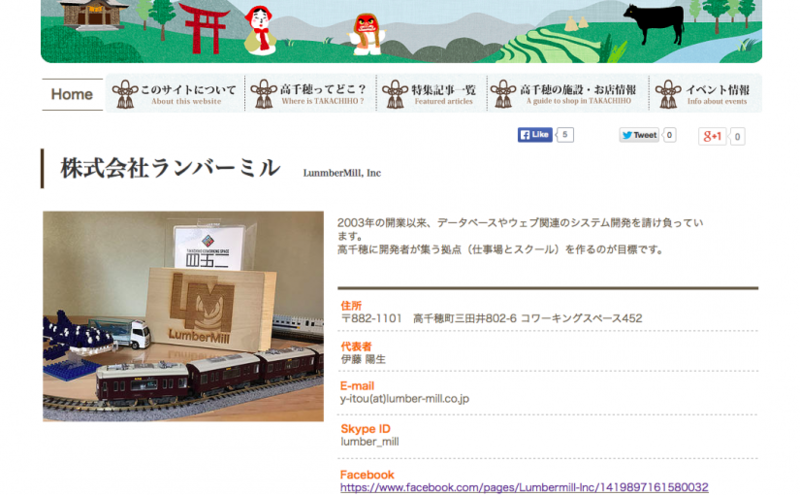 My company is introduced by the website “Takachiho Caravan”. It is introduced as a school, although the project of opening a programming school is still under processing. I will have to do it! !